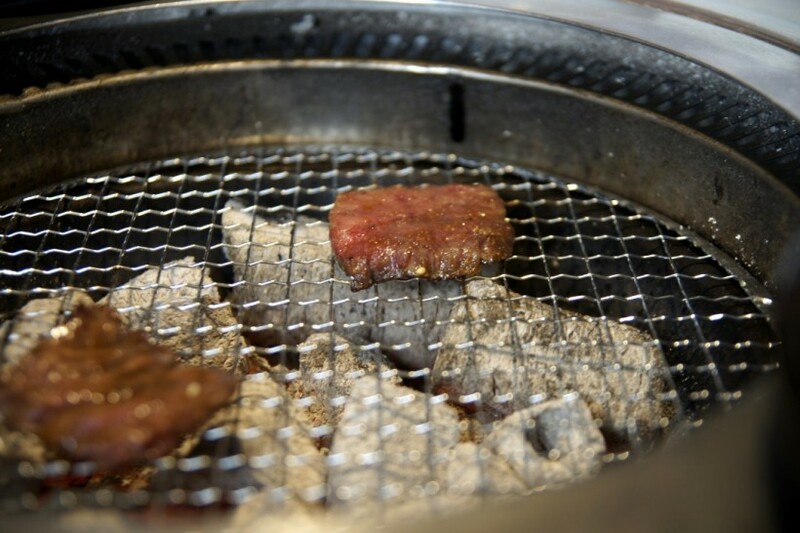 This yakiniku (barbecued meat) shop located in the colourful district of Ueno is one of our all-time favourites. We chanced upon this restaurant several years ago while on holiday and have visited it on several occasions since. In particular, the mouthwatering marinade and the use of charcoal really brings out the flavour in the delicate meat. A must try! To sweeten the deal, they have value-for-money lunch sets that are under a 1000 yen.